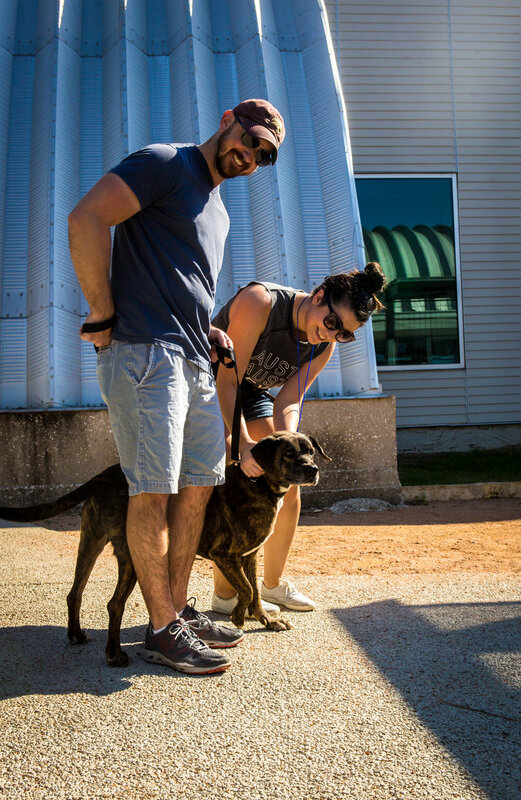 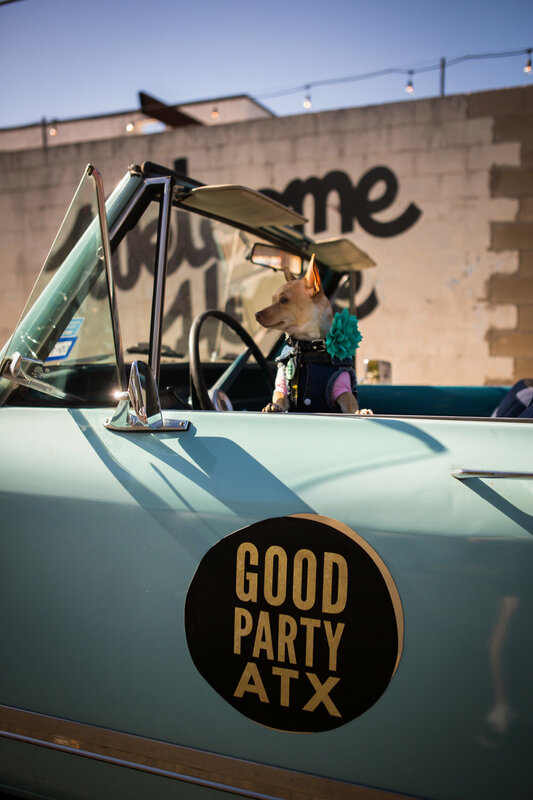 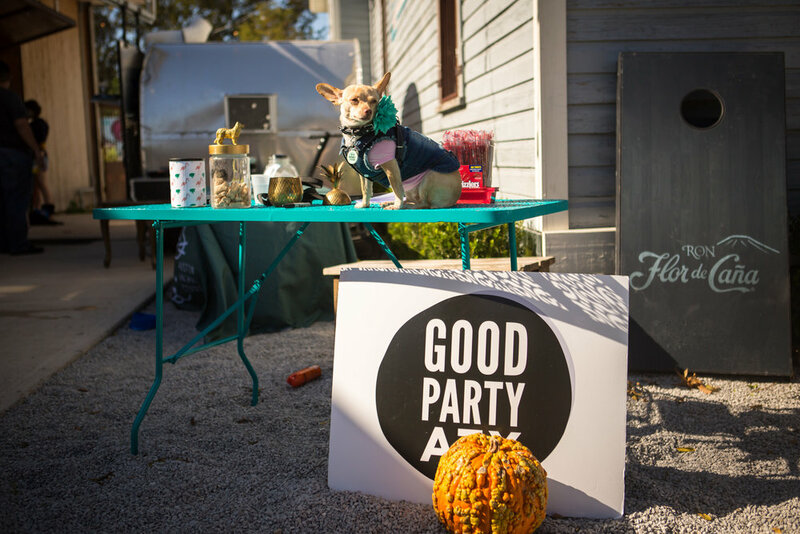 Good Party ATX teamed up with Friends of AAC to volunteer at Austin Animal Center. 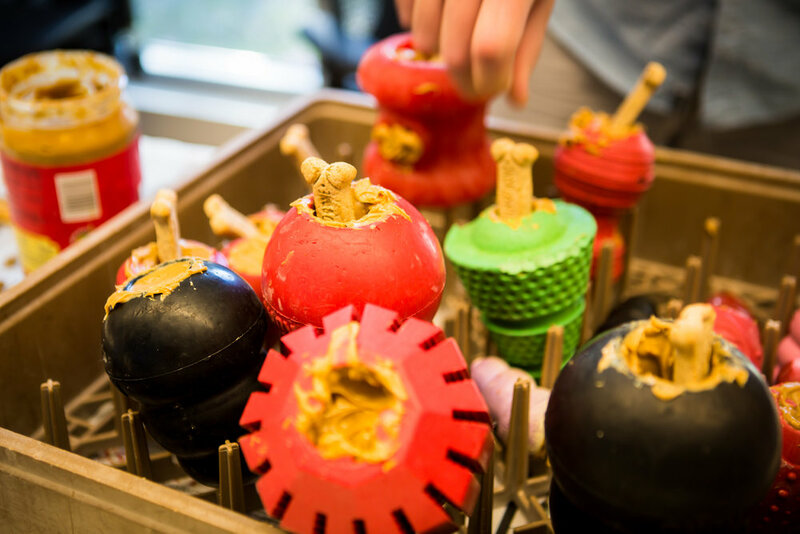 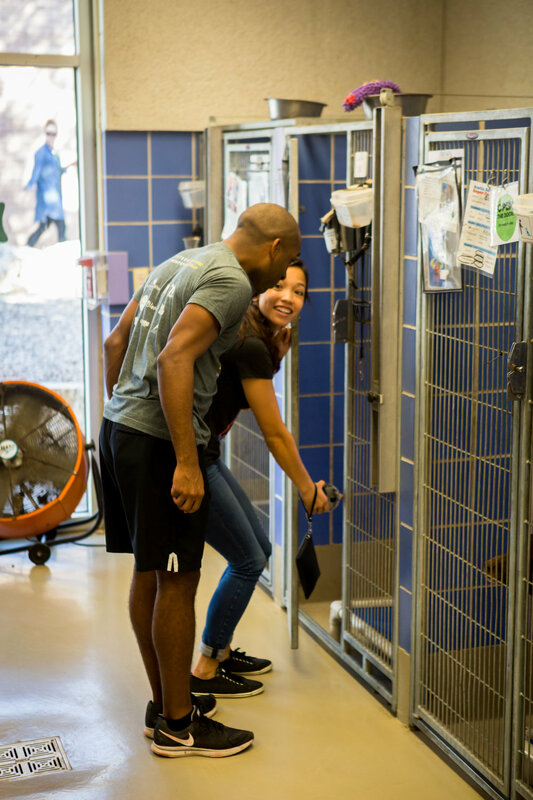 We stuffed kongs, walked dogs, cuddled cats, and got to see the teamwork that goes into helping animals in need at the shelter. 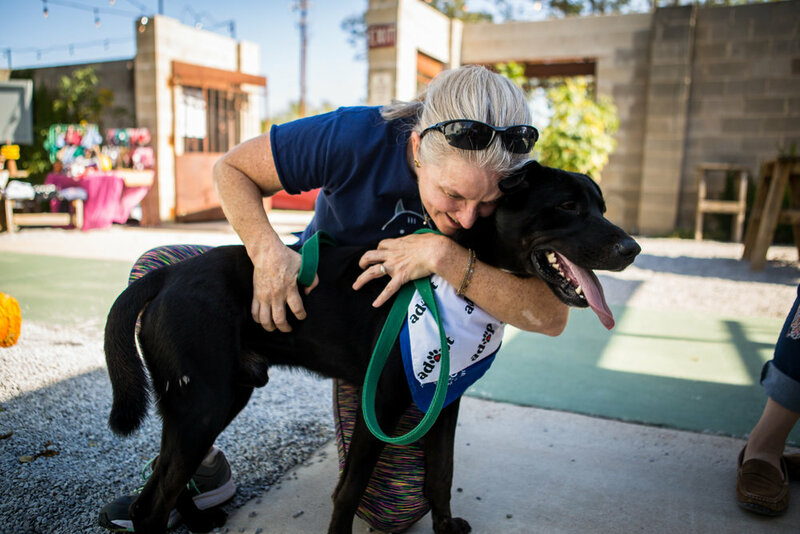 At the Lustre Pearl East after party, one lucky dog got adopted by one of the volunteers - congratulations & happy tails, Bacchus! 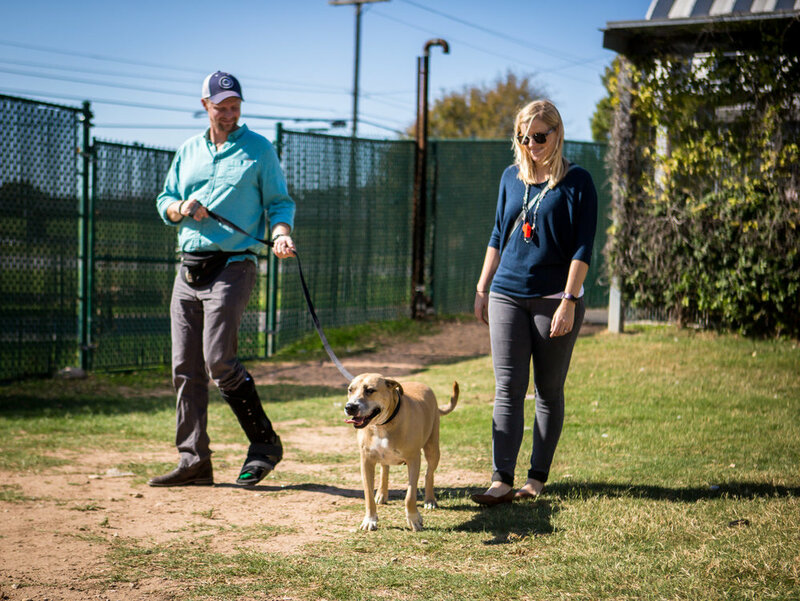 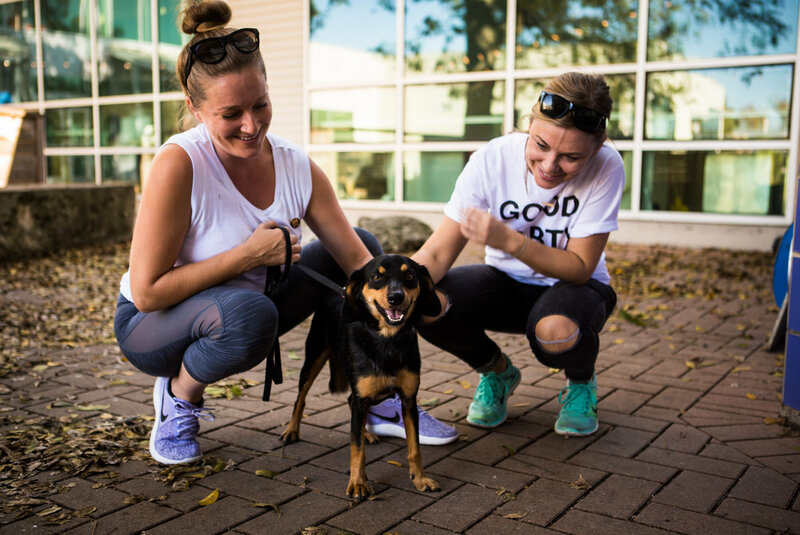 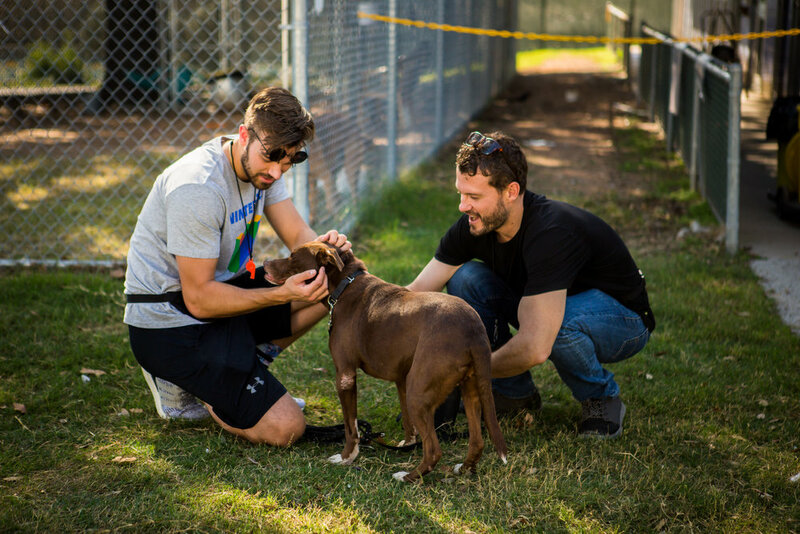 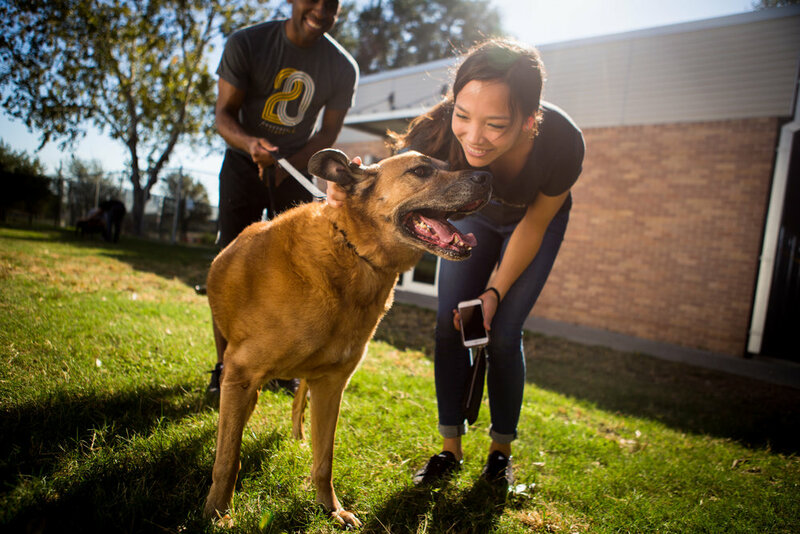 Learn how to get involved with Austin Animal Center, and check out the adorable, adoptable pets here!